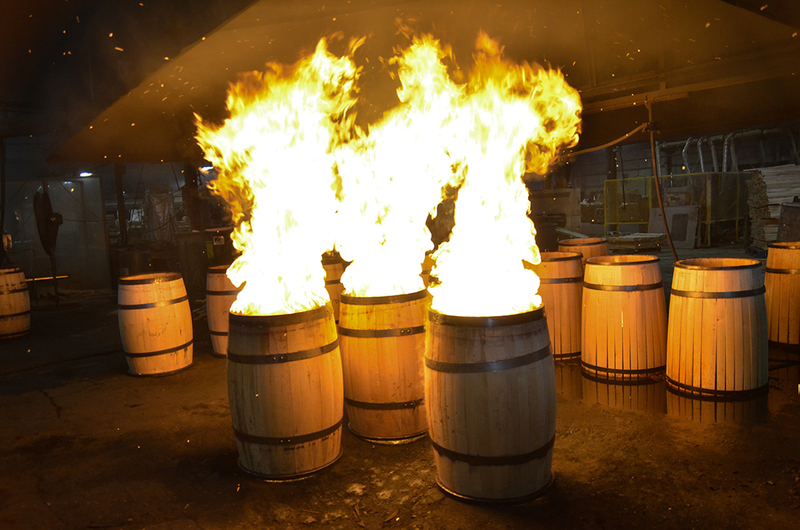 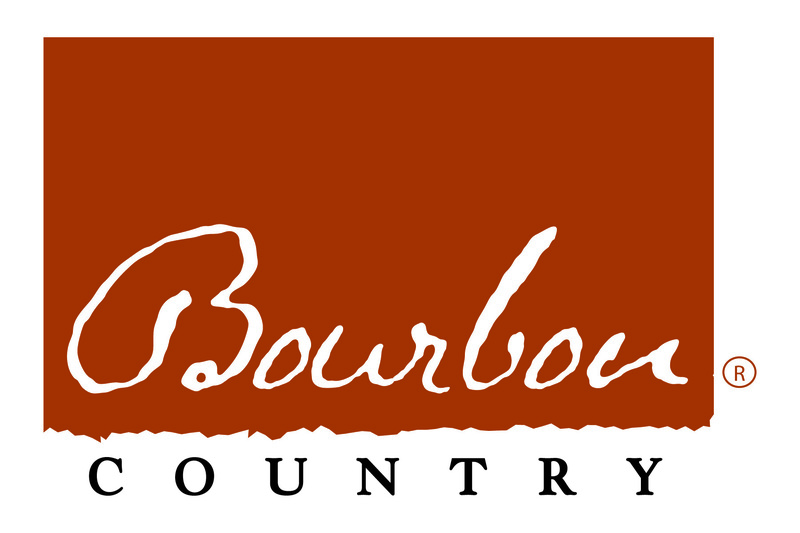 Proud to have served as the Gateway to Bourbon Country as a starting point for the scenic tours of legendary countryside distilleries, Louisville is now buzzing with a unique bourbon experience all its own. 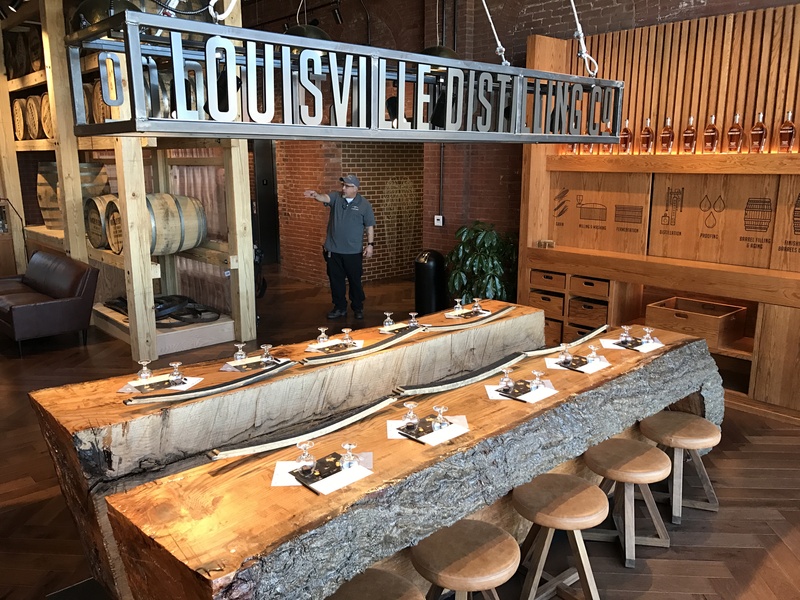 Louisville’s first distillery since Prohibition, The Evan Williams Bourbon Experience, opened in the heart of downtown in 2013 signaling a new era in Bourbon Country and becoming the first of 10 and counting spirits-related attractions that comprise Louisville’s Urban Bourbon Experience ™. 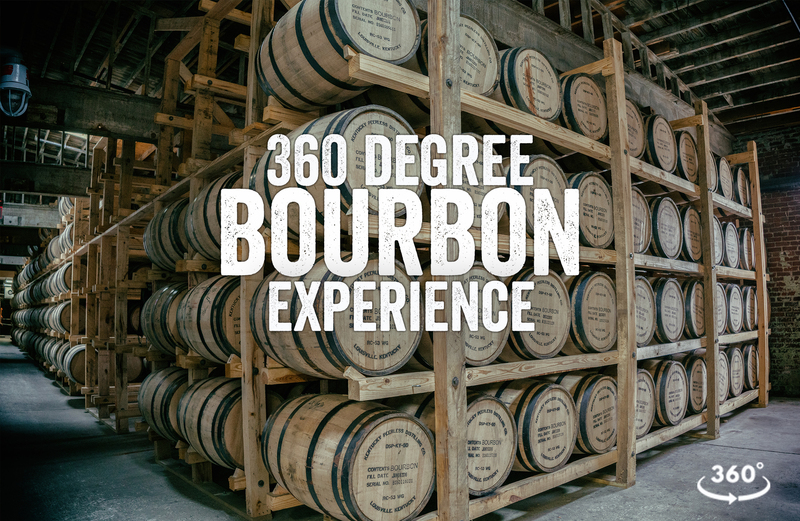 Start your bourbon adventure at the Frazier History Museum where the Spirit of Kentucky exhibit will help you plan your spirited tour of Louisville’s bourbon attractions and all around Bourbon Country. 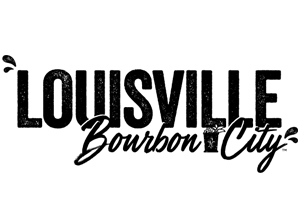 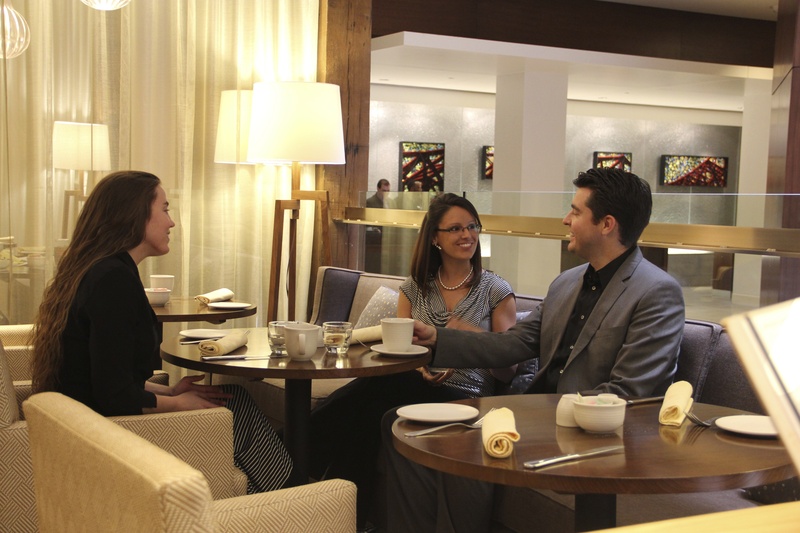 While in Louisville, you can also take in the culinary and cocktail experience that is the Urban Bourbon Trail.